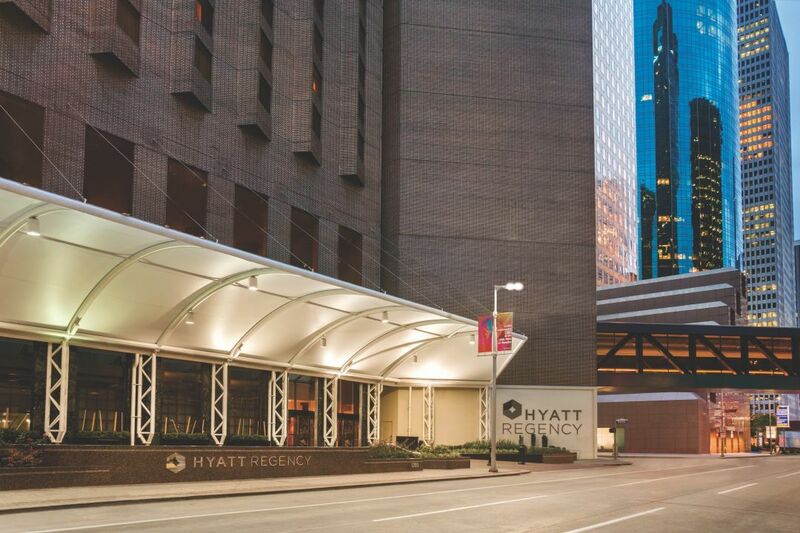 Centered in the heart of downtown Houston, Hyatt Regency Houston is an iconic hotel within walking distance of events at the Convention Center, Toyota Center, and Minute Maid Stadium. 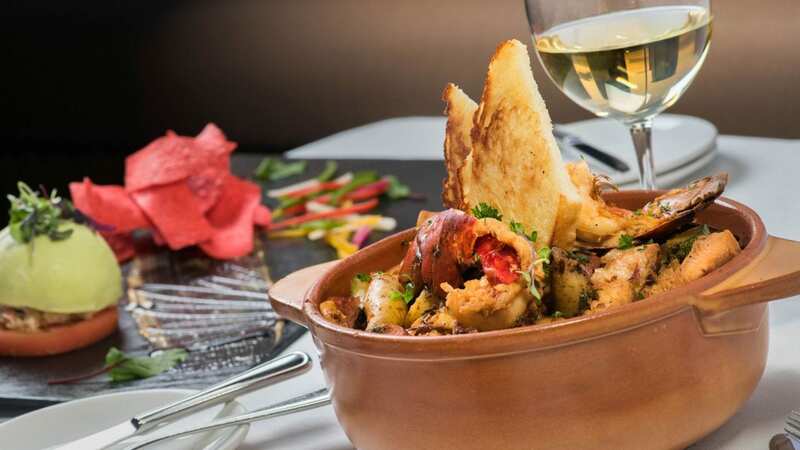 With an inside entrance to the 7-mile downtown tunnel system, you can easily get to your meeting or have a taste of Houston’s unique culinary scene. 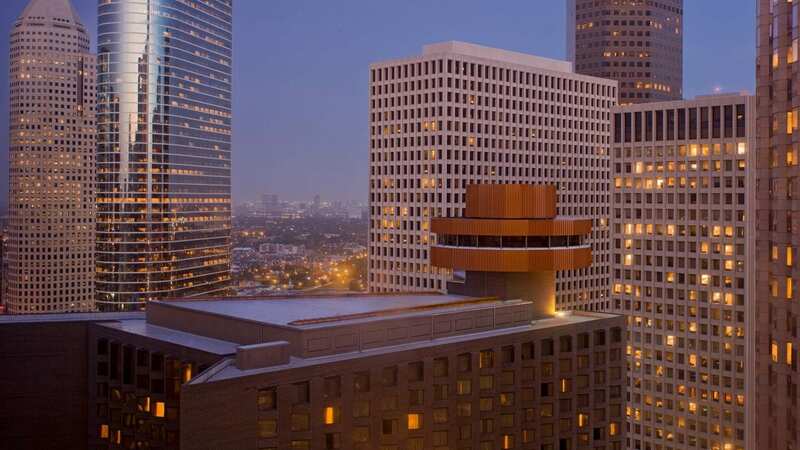 Our Houston hotel includes over 71,000 square feet of meeting space, a heated outdoor pool, three onsite dining options, and the most personalized and caring service in Downtown. 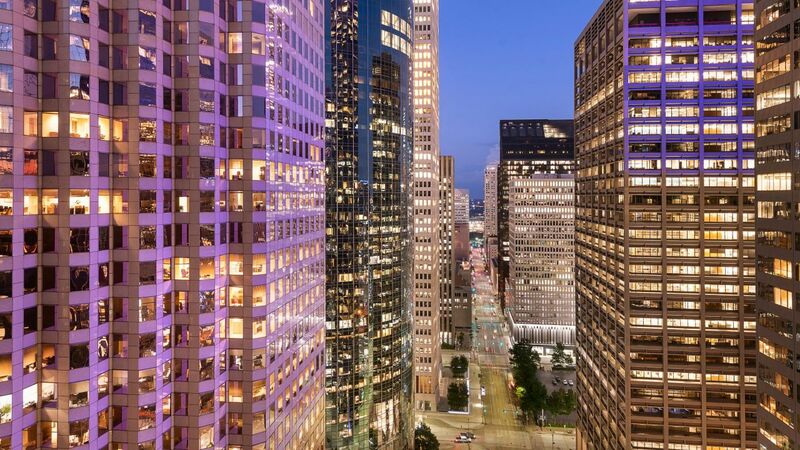 Discover everything Downtown Houston has to offer: concerts or Rockets games at Toyota Center, Astros at Minute Maid Park, theater performances in the Entertainment District, or new exhibits at the museums. 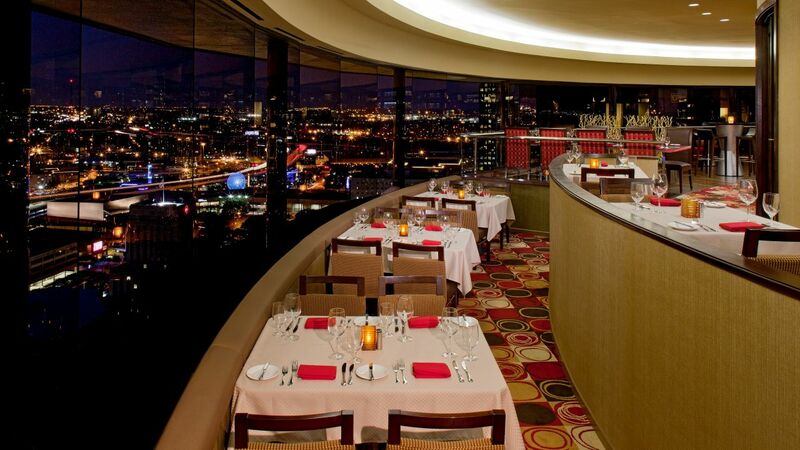 Experience fine dining on a grand scale at Downtown Houston's only Revolving Restaurant! 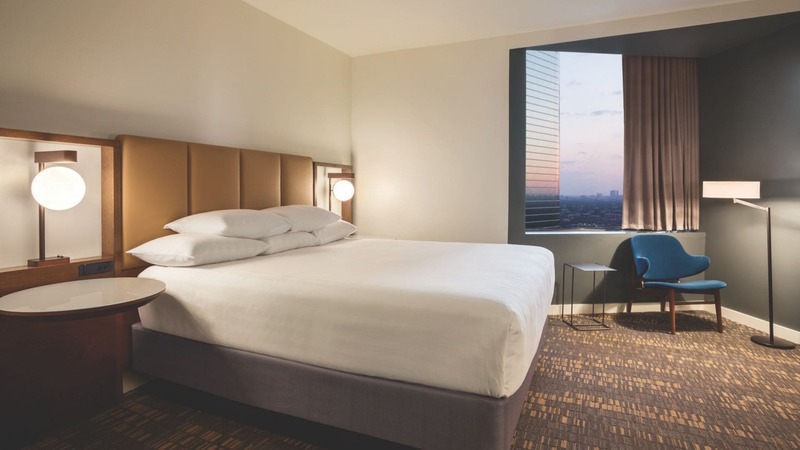 The AAA award winning housekeeping team ensures that you will discover a refined and clean room that suits your needs. 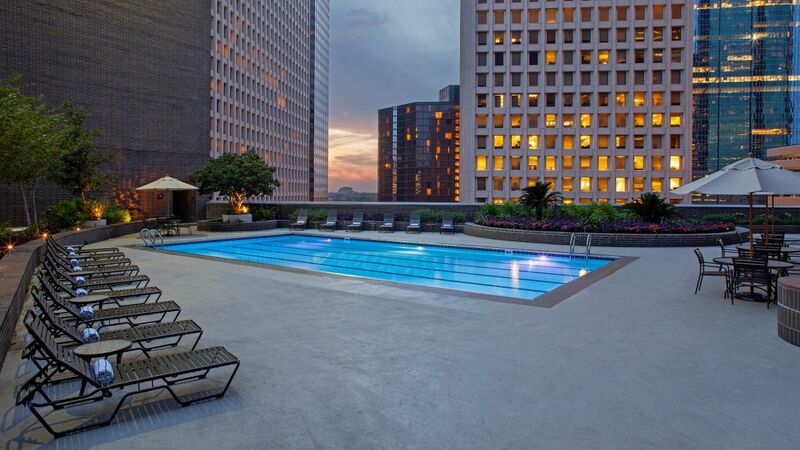 Beat the heat with our outdoor pool, an exclusive addition to our sundeck that features year-round availability. 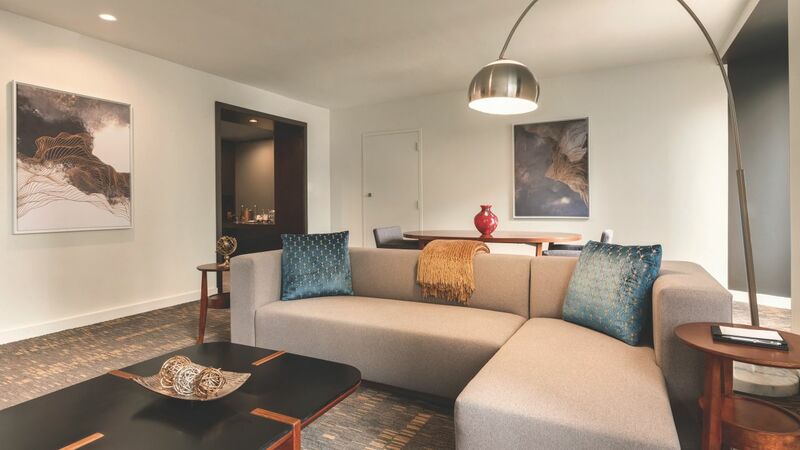 In chilly months, enjoy the heated water, or recline in a plush lounge chair while the little ones make a splash. 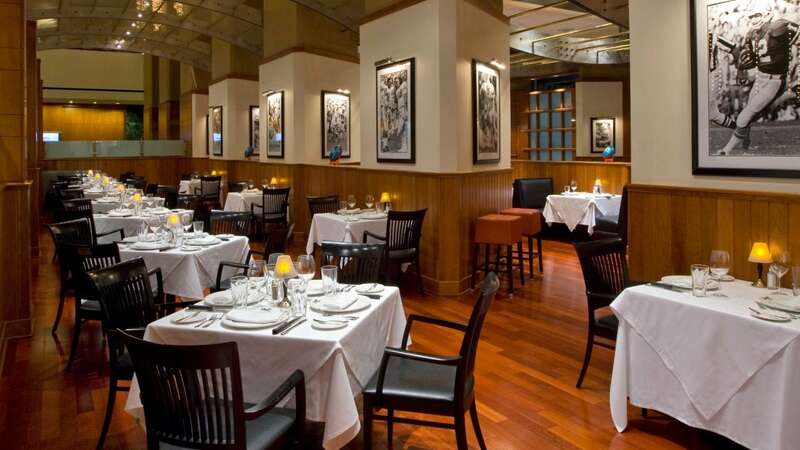 Nearby tables are perfect for family gatherings all season long. 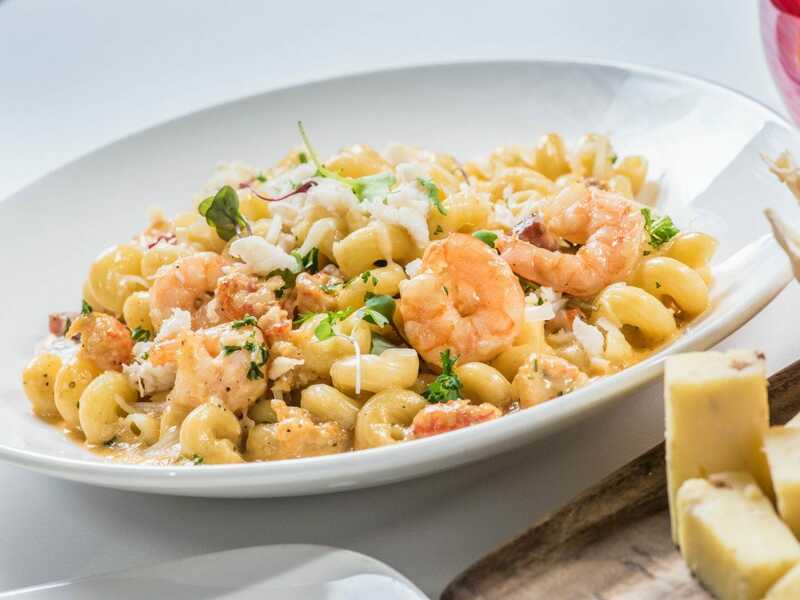 Stay in shape when you travel. Our modern gym equipment is designed to be approachable and challenging for beginners and experts alike. Focus on cardio and stamina with our treadmills, stairclimbers, and ellipticals; train particular muscle groups using our free weights; or practice core exercises with our yoga mats. 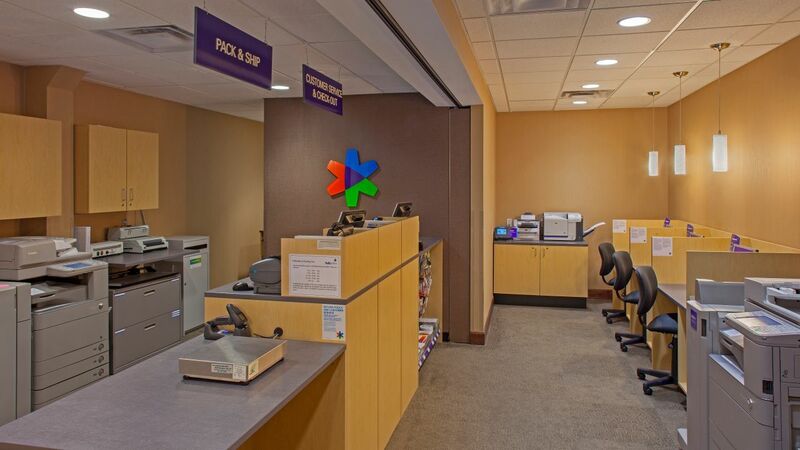 This complimentary facility is open 24 hours every day. 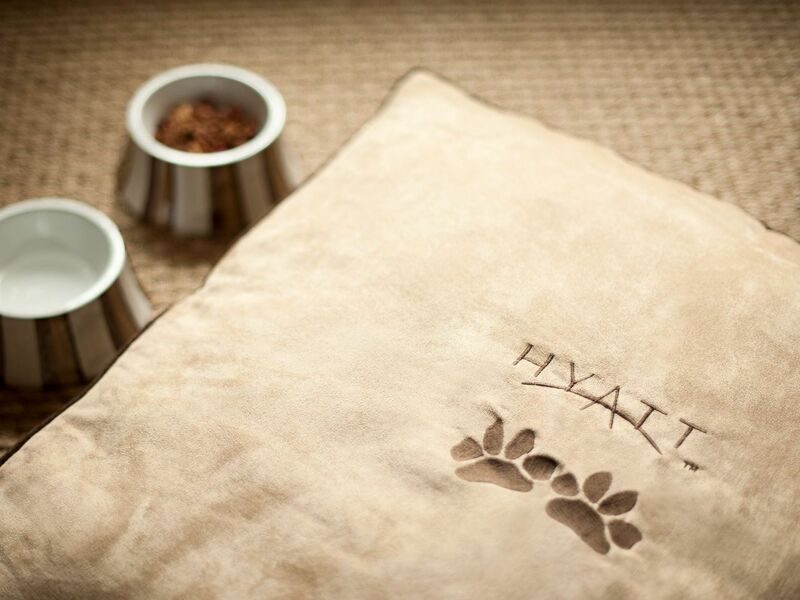 Monday – Friday, 8 a.m. to 6 p.m.
Our four-star hotel is now dog-friendly. 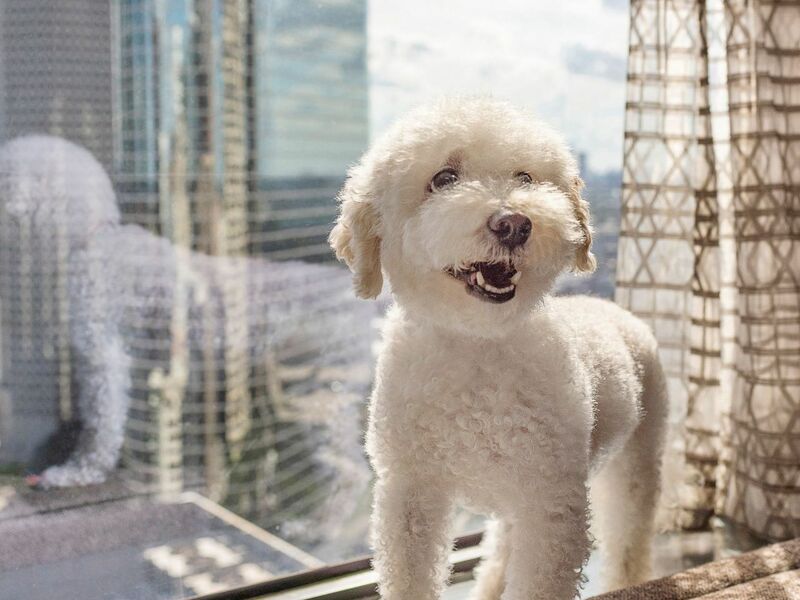 Bring your four-legged friend to local parks, biking trails and our luxury “Dog Walk” facility on the 6th floor. 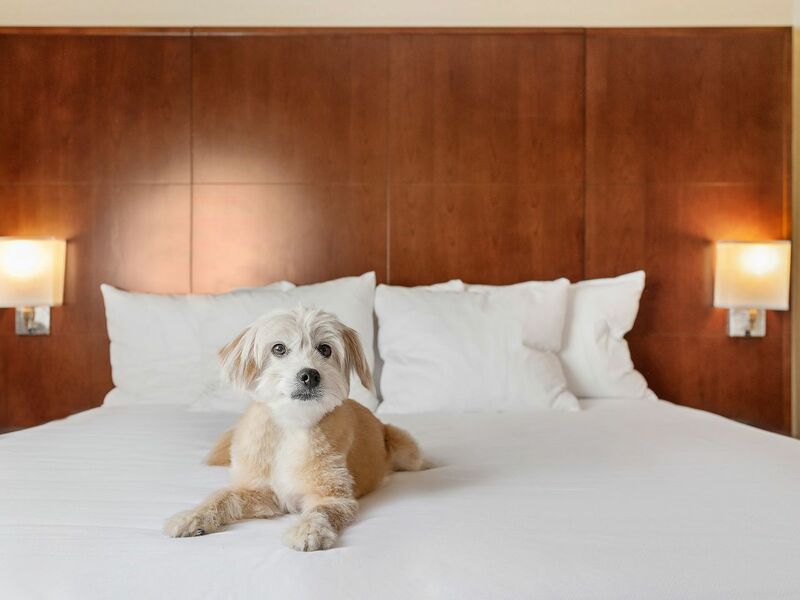 There is a $100 non-refundable pet fee for up to six (6) nights, after six nights there will be an additional $100 levied. Weight limit of 50 lbs. 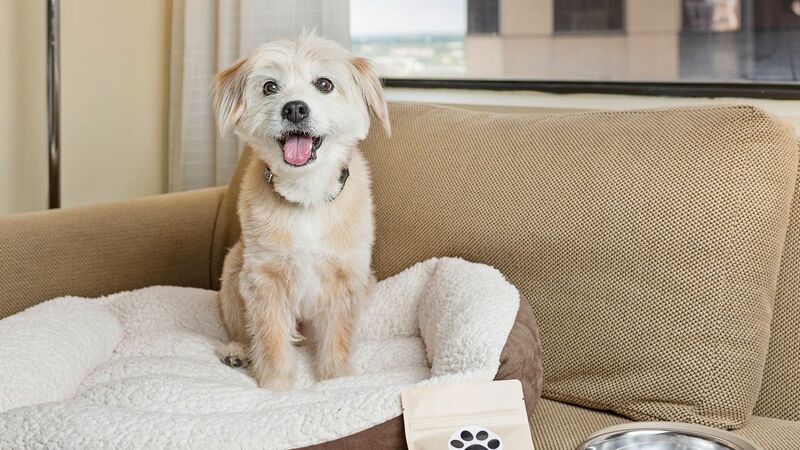 with maximum two dogs/room if the combined weight is 75 lbs. or less. 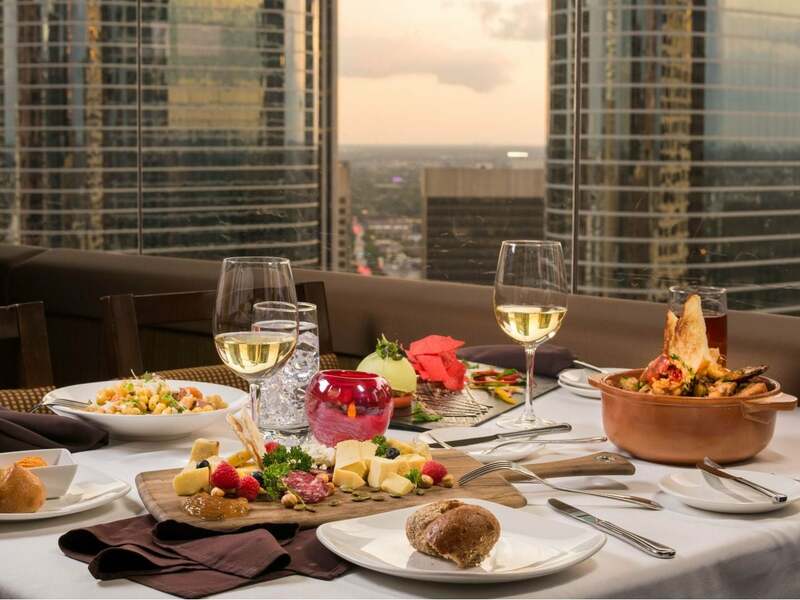 Hyatt Regency Houston offers three incredible on-site restaurants. 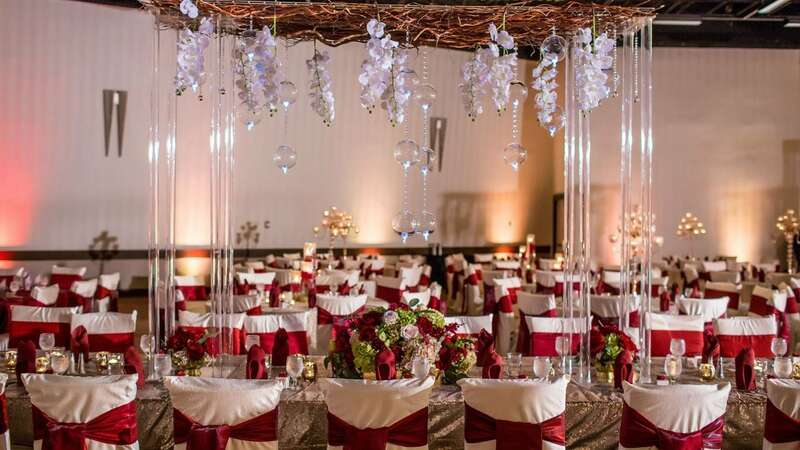 Impeccable service and elegant settings will enhance your once-in-a-lifetime wedding. 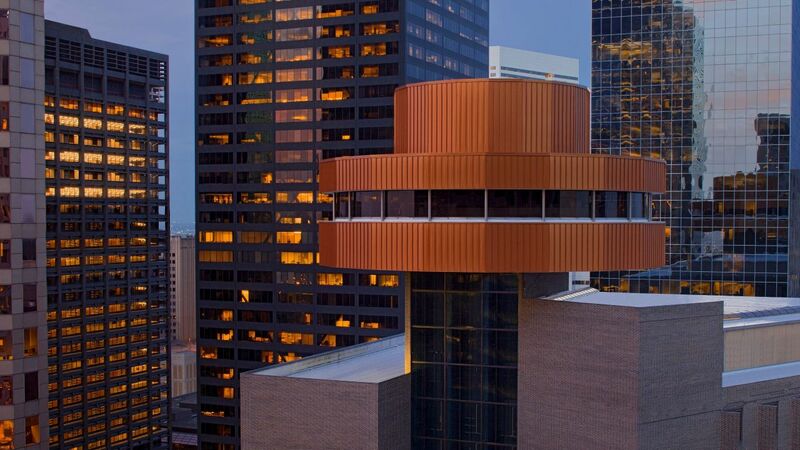 Host your most successful events in our downtown conference center. Absolutely loved this property. 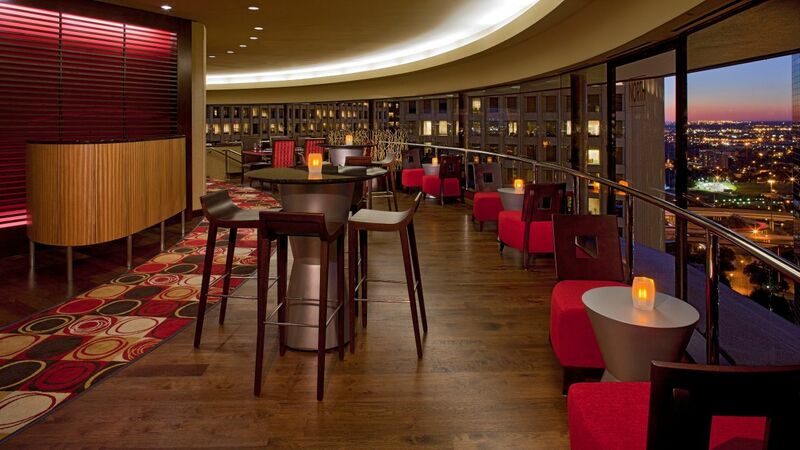 Only in town for the night but was extremely impressed with the hotel and the great staff. 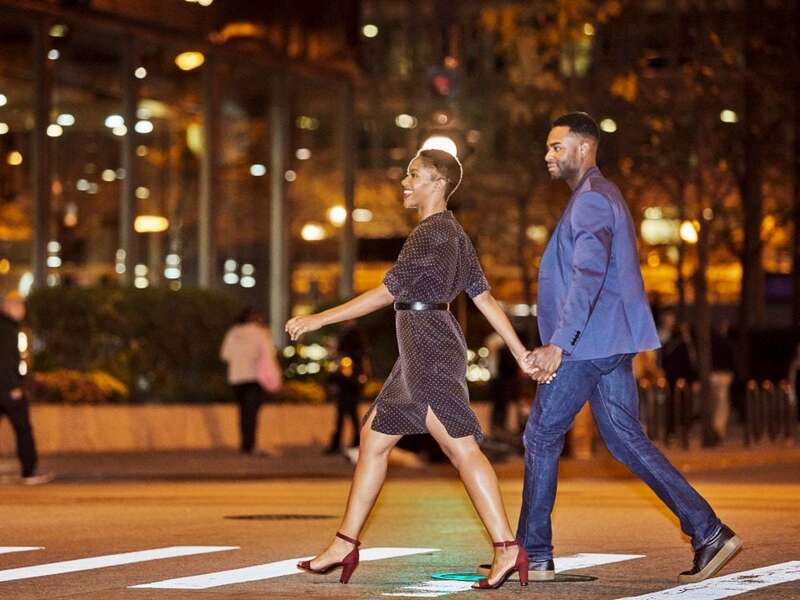 From valet to desk and everyone in between they were all great. Next time through we will definitely be staying here again. 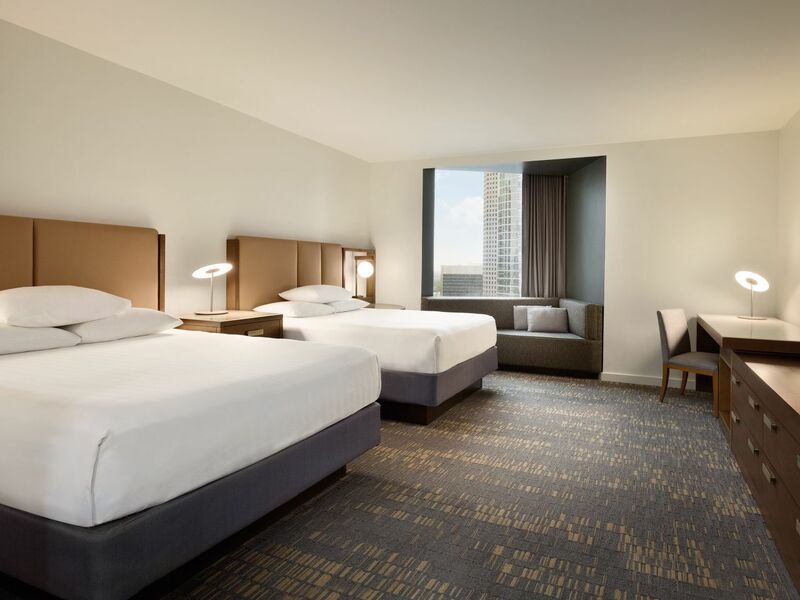 What else is happening at Hyatt Regency Houston?